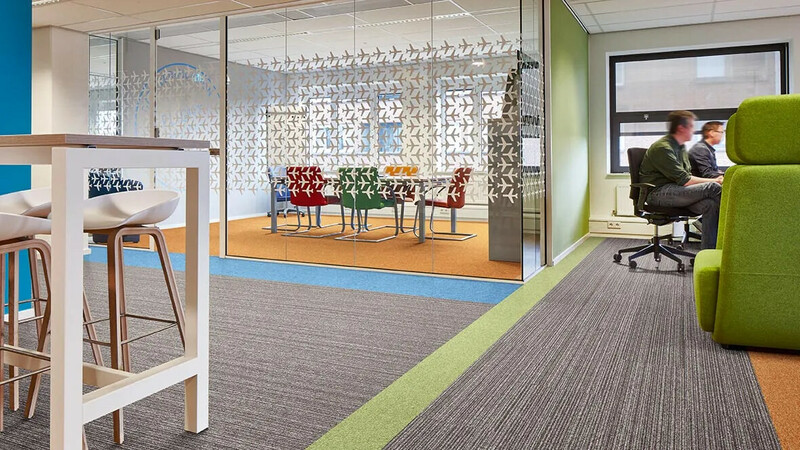 Featuring a contemporary palette of 32 colours with 8 co-ordinated stripes, our Tessera Layout and Outline carpet tiles offer numerous possibilities for creative inspiration in any flooring scheme. 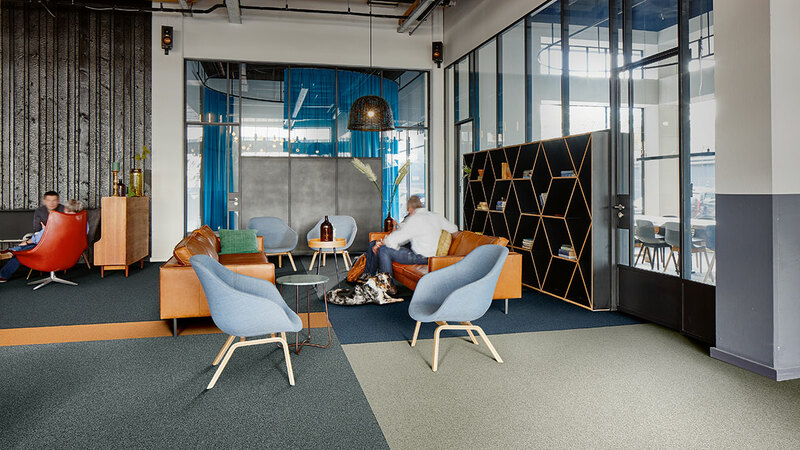 The dynamic colour palette of Layout is hugely versatile featuring a comprehensive choice of modern neutrals in combination with diverse and directional brighter shades. 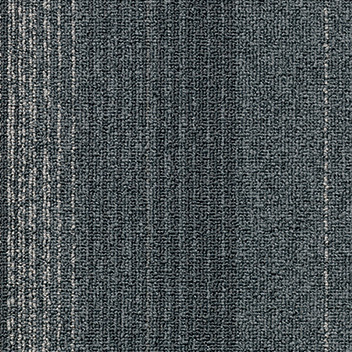 Colours can be used independently or in combination to achieve a myriad of interior styles. 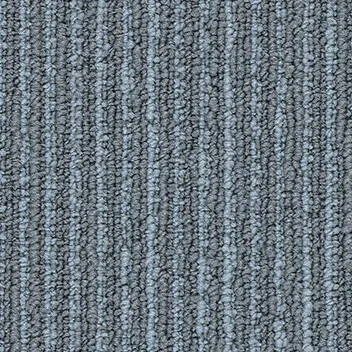 Outline is a subtly textured striped loop pile carpet tile with each colourway perfectly matched to 2 Layout colours. Combinations of Outline and Layout allow complete freedom of expression creating connections, highlights and transitions enhancing any style of scheme. 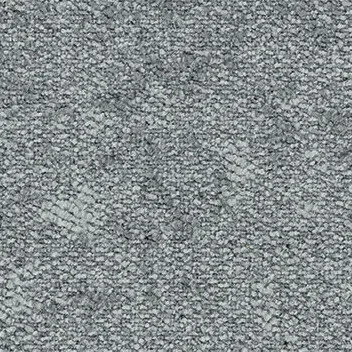 Tessera Diffusion carpet tiles reflect an evolution towards softer, more organic geometry observed in nature. 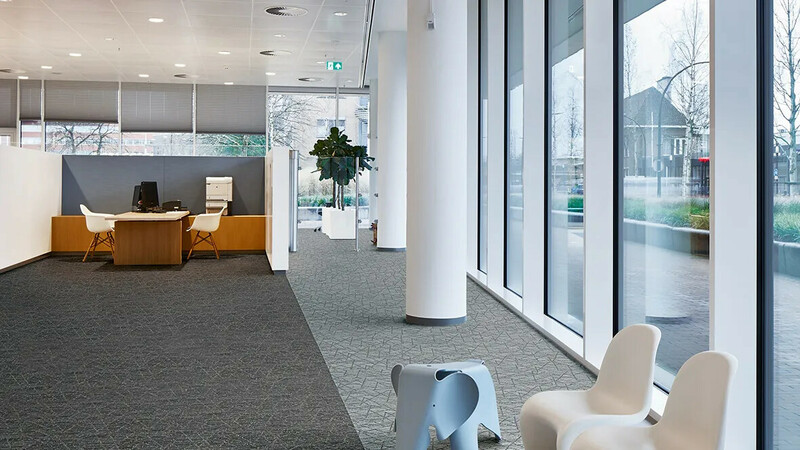 Its crystalline structures soften hard edges adding highlights and texture, whilst its multi-faceted pattern is in harmony with the many aspects of our working lives. 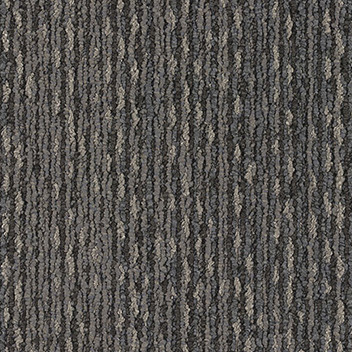 Tessera Atrium is a heavy contract carpet tile at a very affordable price, providing an excellent choice for any office environment. 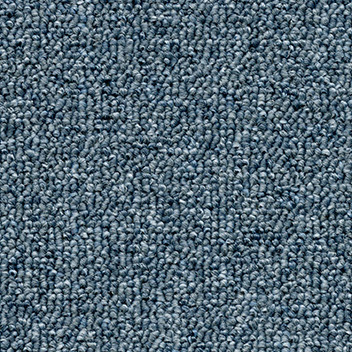 Atrium is manufactured from 100% polyamide, offers outstanding wear performance and appearance retention, and keeps its good looks year after year. 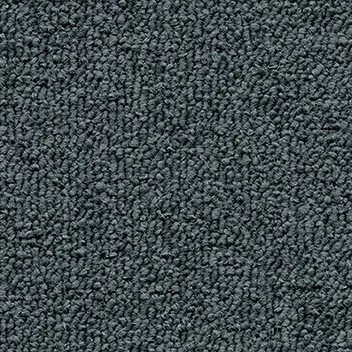 With over 10 million m2 already installed, Basis is Tessera’s most popular low loop pile carpet tile. 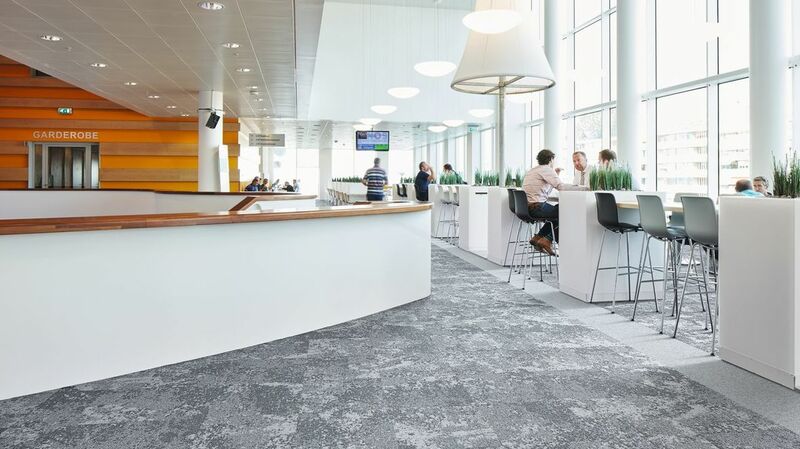 Suitable for every type of commercial installation, Tessera Basis can be specified with confidence throughout the building, wherever an attractive and hardwearing modular floor covering is required. 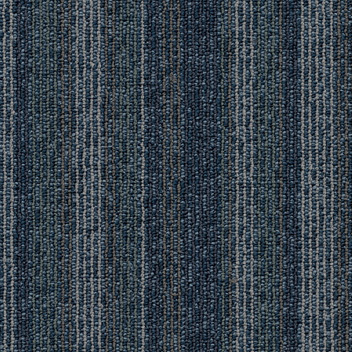 Featuring a versatile geometric stripe design and a contemporary palette of 15 colourways, our Create Space 2 carpet tile range adds style and creativity to any flooring scheme. 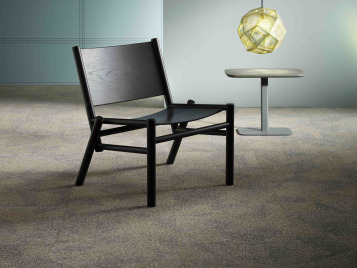 Tessera Create Space 1 is a broad range of bright uni colours styled for today's interiors. 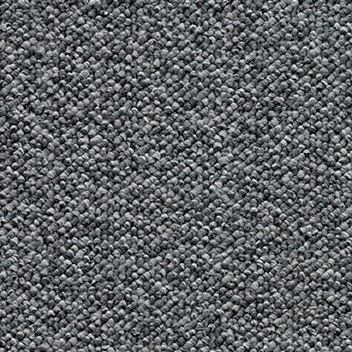 This loop pile carpet tile range is suitable for any commercial space and lends itself to single colourway installations, feature area designs and bespoke creative schemes. 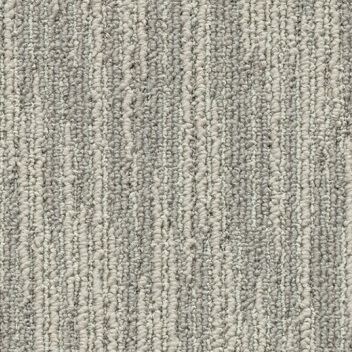 Tessera Seagrass presents a sophisticated range of plank-sized carpet tiles with a linear Seagrass design. 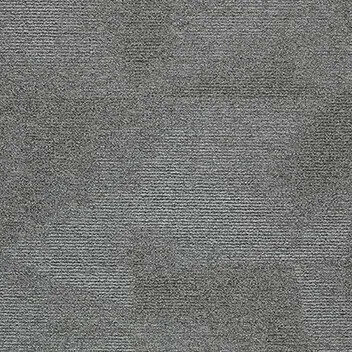 Ranging from light to dark, Seagrass is offered in planks of 100x20 cm which allows for a variety of creative floor designs. 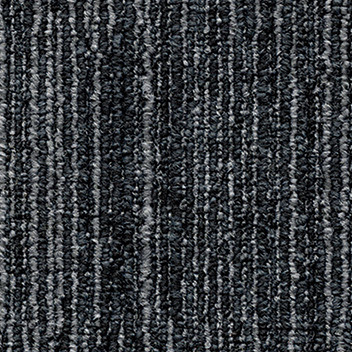 By taking inspiration from craft textiles and hand weaves, Tessera In-touch plank sized carpet tiles aim to create floor designs that provide a relaxed and comfortable workspace in which employees will be more productive and happier in work. 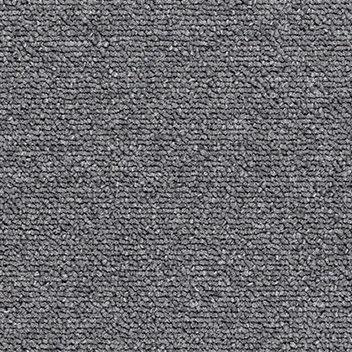 Tessera Cloudscape loop pile carpet tiles offer a tonal progression of colors ranging from dark to very pale, inspired by the constantly changing cloud formation of the sky above us. 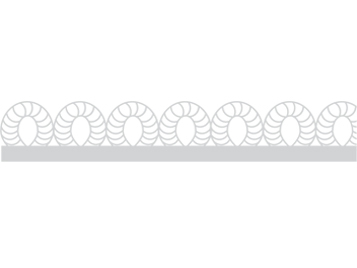 Ideal for a wide range of applications and LRV requirements. 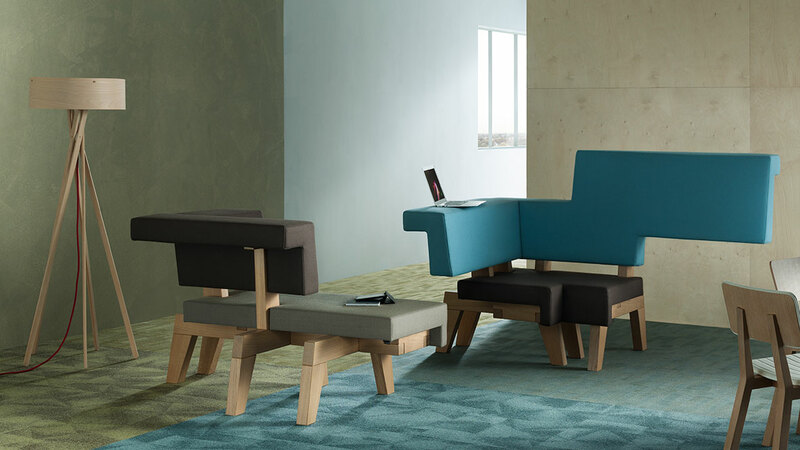 ● Cloudscape can be fitted non-directional or monolithic. 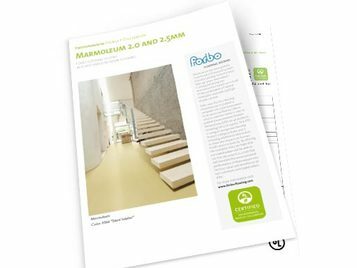 Forbo has a wide variety of promotional and technical documentation available for each of its products. 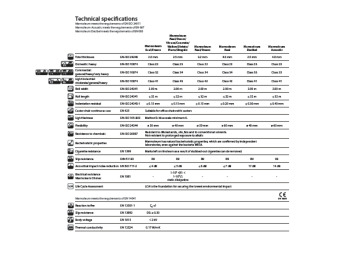 The documents can be found in our document download center.